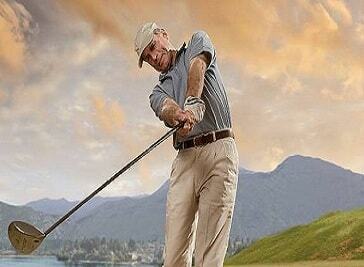 The Golf centers provide quality golf instruction for both the beginner and experienced golfer. Combining the unique facilities with easy going, relaxed approach to instruction, there create an atmosphere ideal for the beginner to learn and for the experienced golfer to improve their game. The clubs want you to have fun playing golf. The course is a challenging but fair test of golf, good shot selection is critical for a good score. The course has a number of challenging holes. The club warmly invites you to come and play and capture some of the magic for yourself. The signature par four ninth, one of the countries premiere holes, takes you on a journey from an elevated tee over the fairways into an indigenous bush-framed valley, is sure to have you reminiscing for years to come. Urban Golf operates two stunning indoor golf venues in London’s Smithfield and Soho, opening the sport up to millions of urbanites eager to get a quick golfing fix. There’s no need to be a member, everyone is welcome to play, practice or learn golf on the 22 state of the art golf simulators. At David Bailey Golf Academy the golf lessons will make sure that each and every shot is as good as it can be. 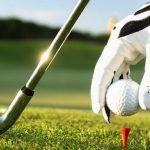 If you are new to golf or want to improve our team of professionals will help you enjoy your golf and look forward to the next invitation you get. Located in purpose built golf teaching bays in the heart of the City of London, just minutes from Bank or Cannon St station, the common sense, well-structured and technology supported teaching will get you from tee to green in fewer shots.